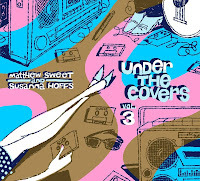 Next week, Matthew Sweet and Susanna Hoffs are finally releasing the third volume of their covers series Under the Covers. This time they hit the 80s, which you already knew. 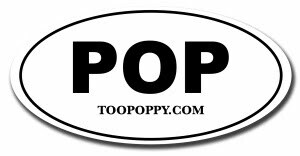 Popdose has a great interview with Matthew Sweet to discuss the new compilation. More interestingly for us Sweet super(deformed)fans is a series of questions about past albums and the new one he'll be working on next year! I think it’s going to be a serious album album. Can't wait. Under the Covers Vol. 3 is out next week.